Social Butterflies began in September 2003 when two teachers realized that the young girls who attended their urban elementary school were having difficulties in social behavior and academics. Erika Dates-Webber and LaKeacha Jett began meeting with a group of fourth and fifth grade girls weekly. Within a short time, staff members began noticing drastic improvements in the girls’ behavior and academics. After one year of Social Butterflies, grades and academics of the girls involved in Social Butterflies improved significantly. 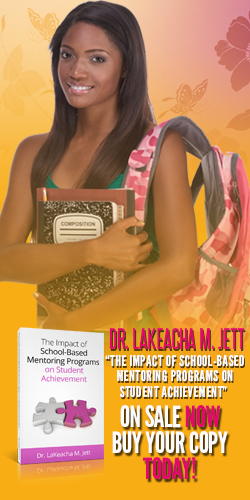 In 2007, Social Butterflies Youth Services, Inc. launched its first program Social Butterflies Mentoring Program, a school- based mentoring program. Social Butterflies Mentoring Program gives business leaders the opportunity to invest in the lives of inner city girls to help them grow into confident, independent young women. 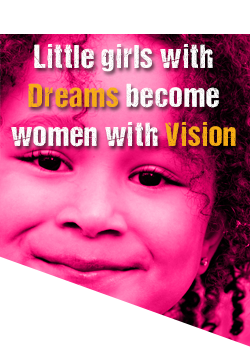 The mission of Social Butterflies Mentoring Program is to motivate, inspire, and empower females by promoting self-esteem. This goal is realized through fun, positive weekly meetings, community service projects, sisterhood-building activities and the Free To Be Me Curriculum. 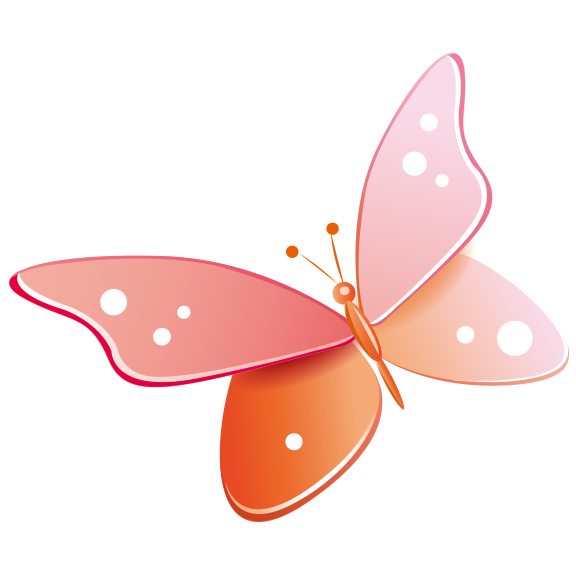 Social Butterflies, Inc. has been implemented in six Clayton County Public Schools: Mt. Zion Elementary School, Jackson Elementary School, Callaway Elementary School, Harper Elementary School, Huie Elementary School and Arnold Elementary School. Social Butterflies, Inc. has been awarded the Presidential Volunteer Service Award by President Barack Obama. Social Butterflies, Inc. took 66 girls and women to the 46th Presidential Inauguration in Washington, DC. In collaboration with Clayton County Public Schools, Social Butterflies, Inc. has hosted the annual For Girls Only Conference since 2012.